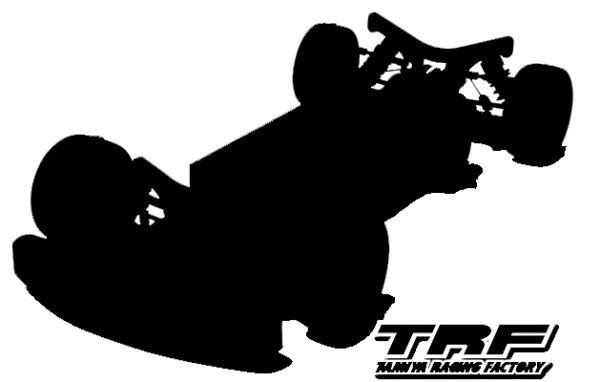 Not a lot to mention other than Tamiya will be unveiling another new variation of the TRF419X at the up and coming Japan model show. No info yet. Although it is an R spec so usually that is a full option kit so it could be a TRF419X with the new parts included and possibly titanium screws. This looks to be a new revision with alloy spool and diff pulleys and an allow chassis in the box. (No carbon chassis). Revised bulkheads / Sway bar mounts. Although at this stage it is all guesswork. Currently the TRF419X is doing really well in several stock categories, so it will be interesting if this is a repackage with different options, or a large revision.